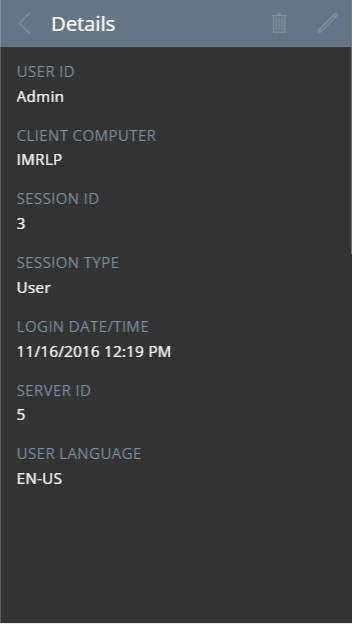 “Online Users” app was developed using the Microsoft PowerApps platform to access the online users data from Microsoft Dynamics AX 2012, an ERP application. 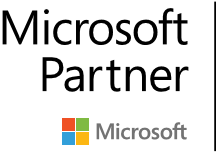 The app works with FP, R2 and R3 versions of Microsoft Dynamics AX 2012. 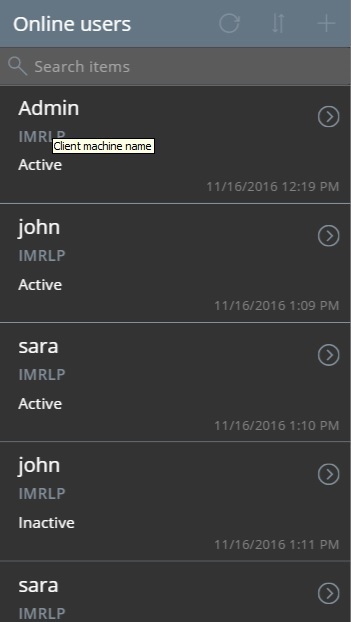 Using this app, a power user like a System Administrator of Microsoft Dynamics AX can quickly view the users who are currently online and using the AX application without logging into AX itself. 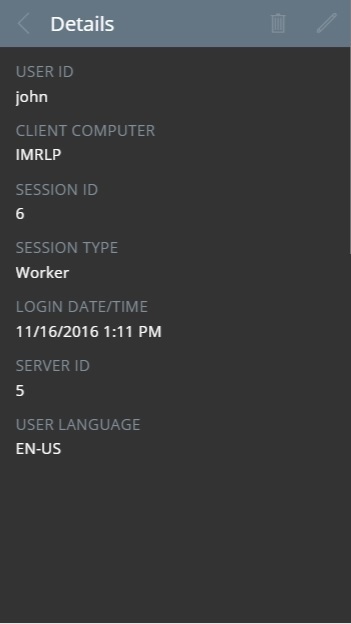 The app shows details like User alias, machine name from where the user is logged into AX, session type and Id, session login data and time etc. With this app, user cannot edit existing records or create new records and the data is only viewable.